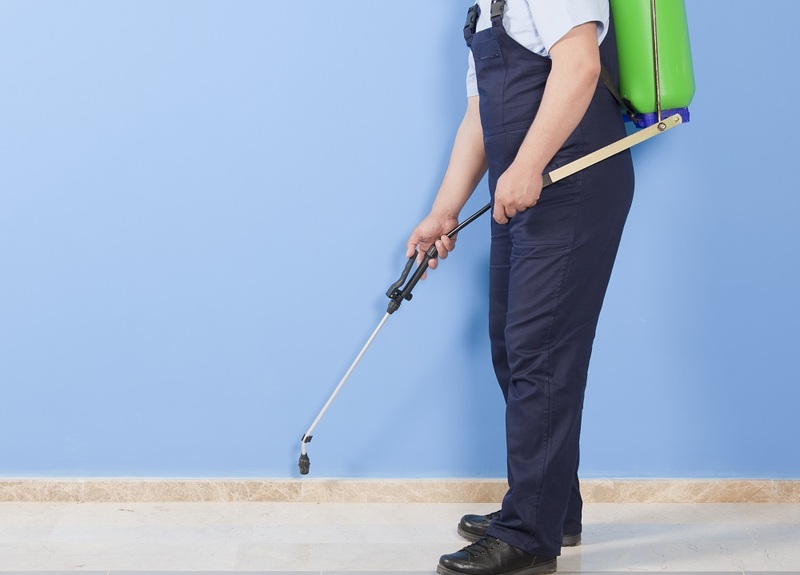 At Extermination Montreal Max, we provide solutions to all your pest issues. Our Wasp extermination and bee or wasp nest removal service caters to Montreal, South shore, Laval, West-Island and all surrounding areas. Are you afraid to go outside? Can you not clean your gutters or go into your shed? Are you or someone you know allergic to wasp or bees? Well… let us help you live again by being able to enjoy the great outdoors! With our relocation program we can relocate all honey bees to a safe environment where they can help our ecosystem by making honey and pollenating agricultural crops. Those these types of bees can become pest…they also can be used to help us with the work they do. Maybe you have a problem with carpenter bees? Carpenter bees will barrow holes within all your wooden structures and place their larva within. They can destroy any wood structure you have, cabins, hand railings, siding, and much more. Though they are non-aggressive bees they will sting if bothered. It is important to get rid of these types of bees to maintain strong wooden structures. We can seal up any holes they have created and stop them from coming back and destroying your wooden structures. Most bees and wasp sting! This can be dangers to people because of the massiveness of allergic reactions and one should not have to be stung to find out if an allergic reaction is possible. Let Extermination Montreal Max take care of your bee and wasp problems. We not only kill stinging bees and wasp but we will take down their homes so that if any are left they are forced to relocate. Exterminateur Montreal MAX employees are well trained and certified. Each of our employees must take classes and test every 6 months in order to keep their qualifications. Thus, we believe in the power of continues education to keep our employees knowledgeable and able to handle any pest problem with ease and your satisfaction. When our customers need our help we are there right away with the results they need in a friendly and professional manner always. Our customers do not just value our great prices…they value our great customer service. We feel it is important to treat our customers like we would want our family treated. We want you to walk away with the experience of not having pest problems and feeling that our employees gave you the respect and satisfaction you deserve. Feel free to call us or fill out the form on this page to schedule an appointment.